The fee includes the free use of our showers. 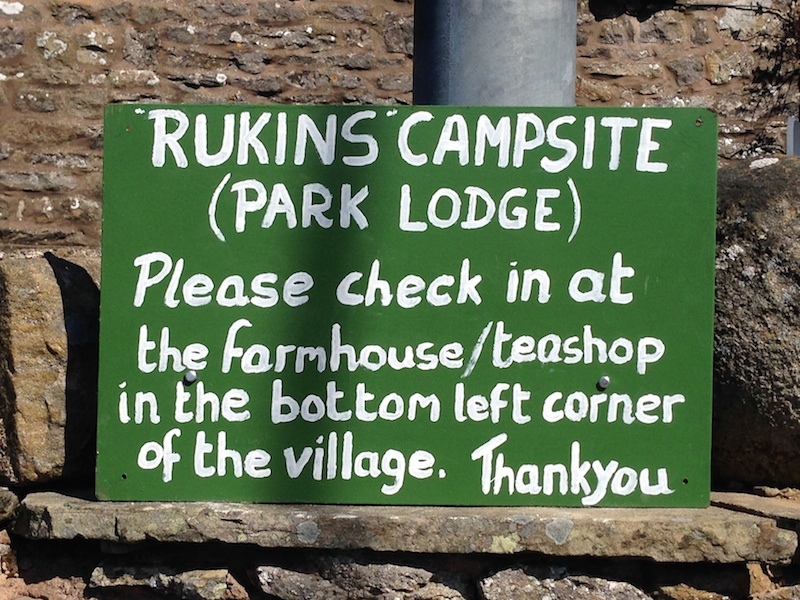 Sorry but we do not have the facilities to take card payments: cash or cheque made payable to Mrs B A Rukin. No cheques under £20. Please note that no bookings are taken for the campsite and we do not take groups of young adults. We reserve the right to refuse entry onto the site.